A dedication to ministry runs deep at Bethel-Bethany. Pastor Tim and the members of the congregation serve God through a variety of ministries both within the church and “out there” in the larger community. What are your talents and interests? Just click on the links below to learn more about each current outreach ministry. Bethel-Bethany is very involved with Common Ground in the Sherman Park Neighborhood, particularly with Sherman Park Action Network (SPAN), working to make the Center Street Corridor and surrounding neighborhood a vibrant, healthy place to live and work. See the calendar for meetings and events with Common Ground. The Cathedral Center provides emergency shelter and case management services for women and families in Milwaukee County who are homeless or experiencing a housing crisis. 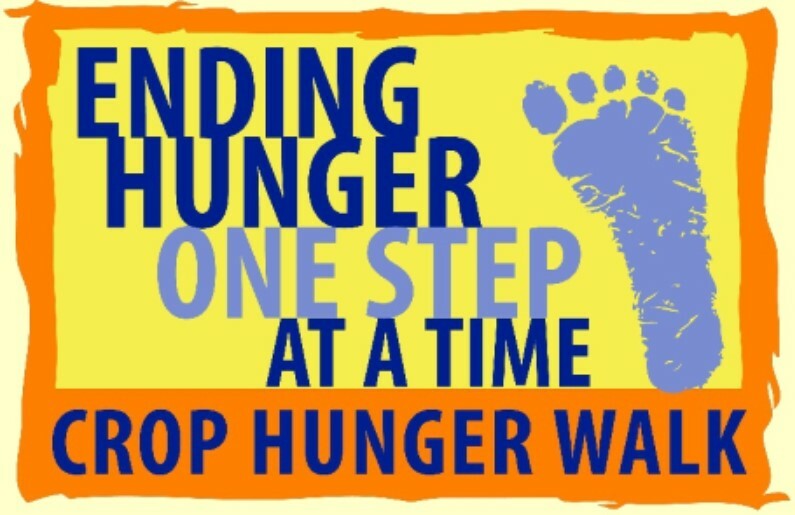 Families served include single mothers or fathers, as well as married couples with children. Bethel-Bethany supports the Cathedral Center’s mission through donations. 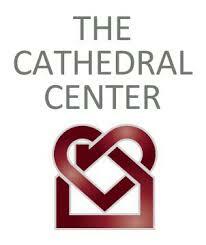 For more information on the Cathedral Center, just visit http://www.cathedral-center.org. Milwaukee’s Interfaith Older Adult Programs was founded in 1973 by the members of several congregations on Milwaukee’s East Side who were concerned about isolated senior citizens. These congregations pooled their resources to more effectively reach out to elders in need. Since then, Interfaith has replicated those early efforts, including a program that serves our own Sherman Park neighborhood, which Bethel-Bethany fervently supports. Bethel- Bethany participates in Make a Difference Day each year, assisting neighborhood seniors winterize their homes. For more information on Milwaukee’s Interfaith Older Adult Programs, just visit http://www.interfaithmilw.org. The Interfaith Conference of Greater Milwaukee is a non-profit agency through which thirteen religious denominations collaborate to address the social issues affecting the quality of life in the greater Milwaukee area. This represents approximately 500 congregations in the Milwaukee area. Our congregation embraces our role in it wholeheartedly. 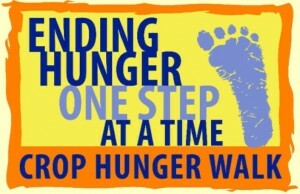 For example, our members participate yearly in the agency’s CROP Hunger Walk. For more information on the Interfaith Conference of Greater Milwaukee, just visit http://www.interfaithconference.org. Sherman Park is Milwaukee’s oldest and most successful culturally diverse neighborhood. “Why can’t we all just be neighbors?” was the question asked by Sherman Park area residents in 1971. That summer, they founded the Sherman Park Community Association. The founding members’ goal was to promote integration, racial harmony and unity within their community. In the more than thirty years hence, the SPCA has tackled issues of fair housing, school desegregation, racism, real estate practices, crime and transportation in its effort to find common ground for the 43,000 residents of Sherman Park. Bethel-Bethany is an active member of the SPCA, and our members participate regularly in the association’s activities.